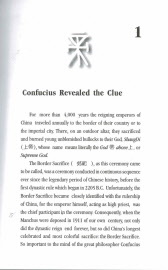 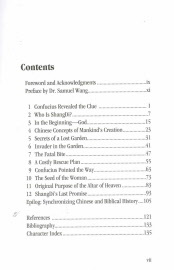 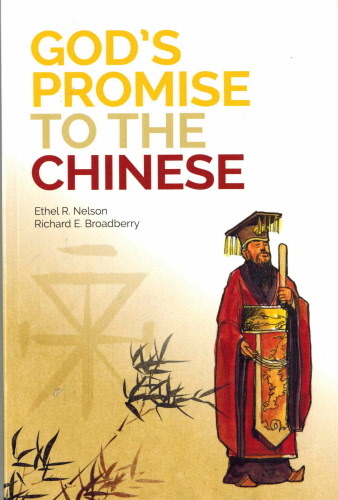 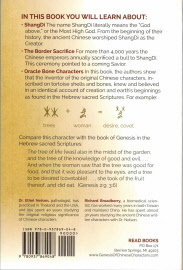 Shows amazing parallels between the earliest forms of numerous characters of the Chinese language and the Genesis account of man's early history. 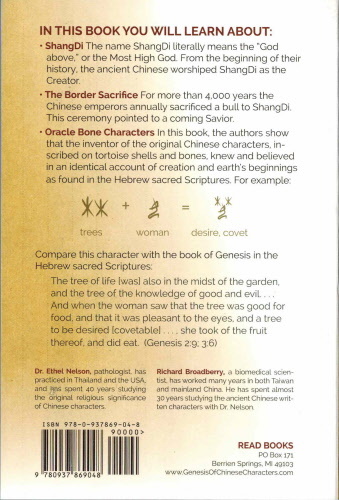 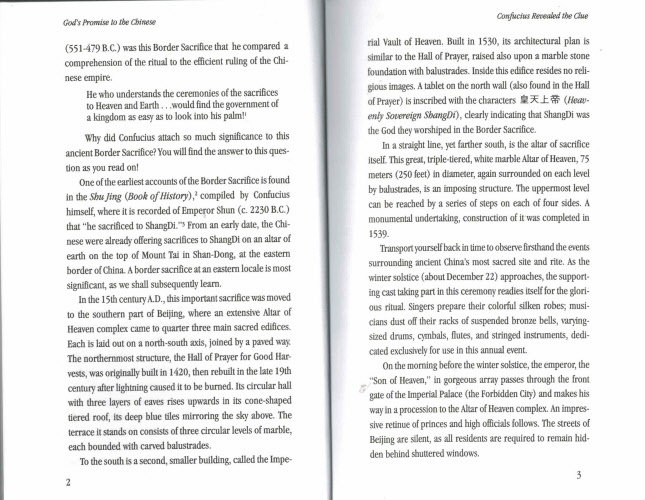 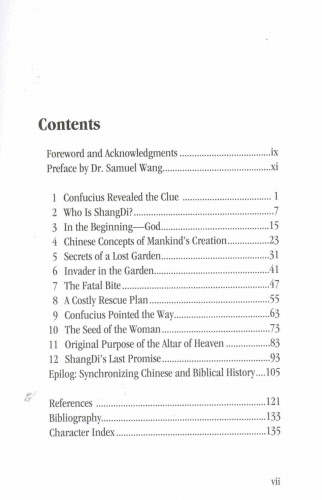 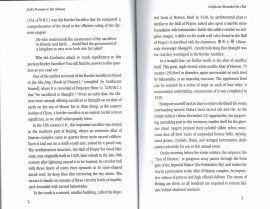 This evidence supports the thesis that the ancient Chinese had a true knowledge of the biblical account of earth's beginnings. 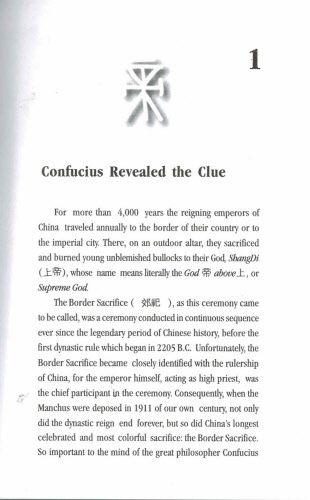 140 pp.